Welcome home! 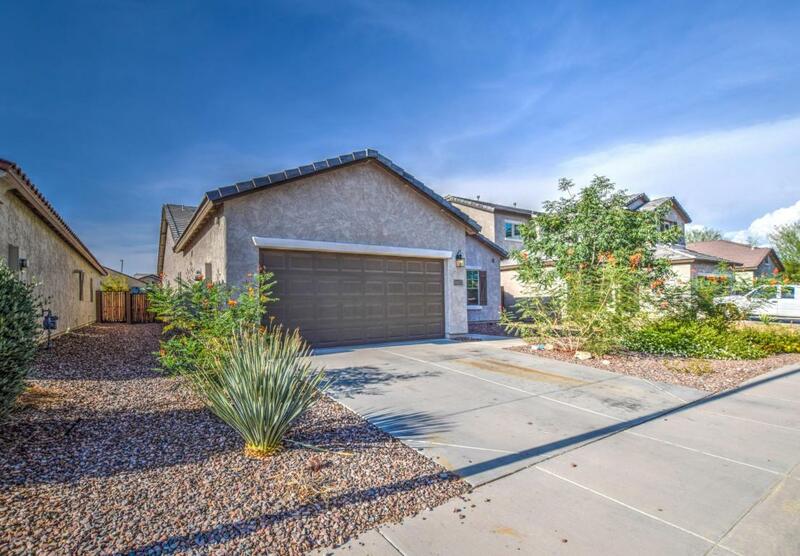 Lovely home with inviting floor plan & close proximity to community amenities! 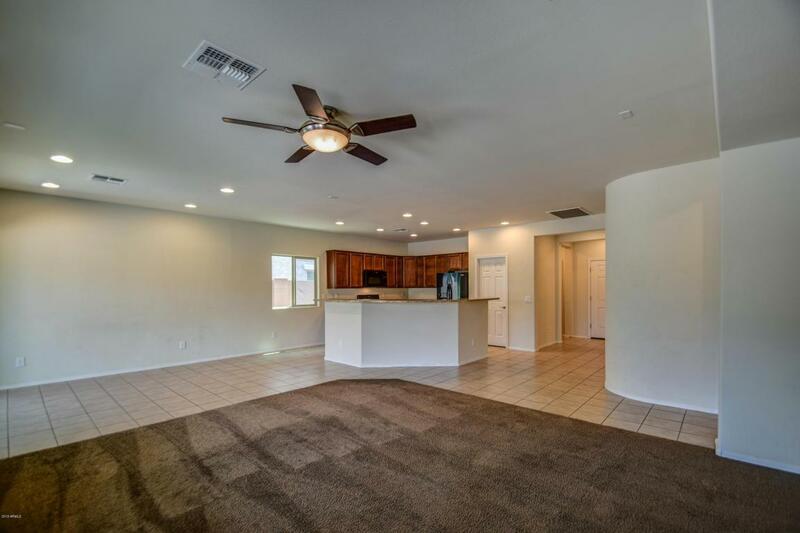 This awesome 3 bedroom 2 bath home in Anthem at Merrill Ranch is just a short distance to many neighborhood amenities including community pool & rec center. The inviting floor plan provides a welcoming place to entertain and the split floor plan allows for quiet time when needed. 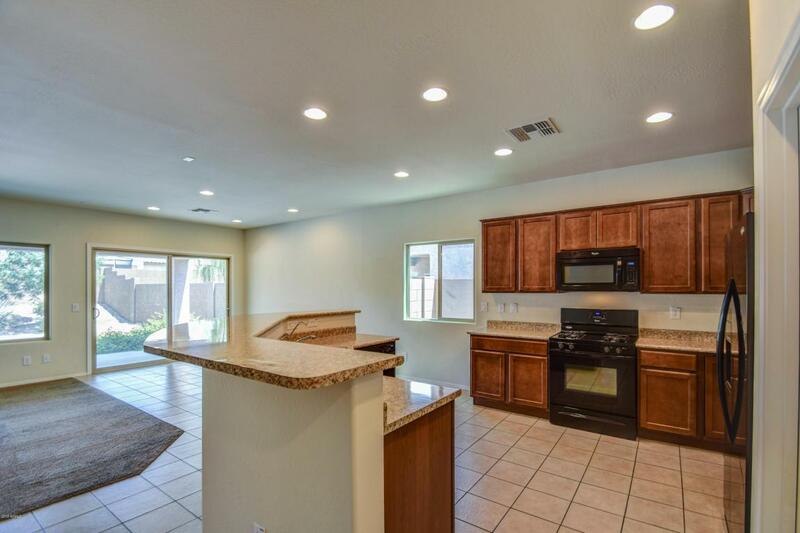 Adorable kitchen w/cherry cabinets, black appliances, gas range & walk in pantry. Master suite features bay window, huge walk in closet, garden tub, glass shower & private toilet room. 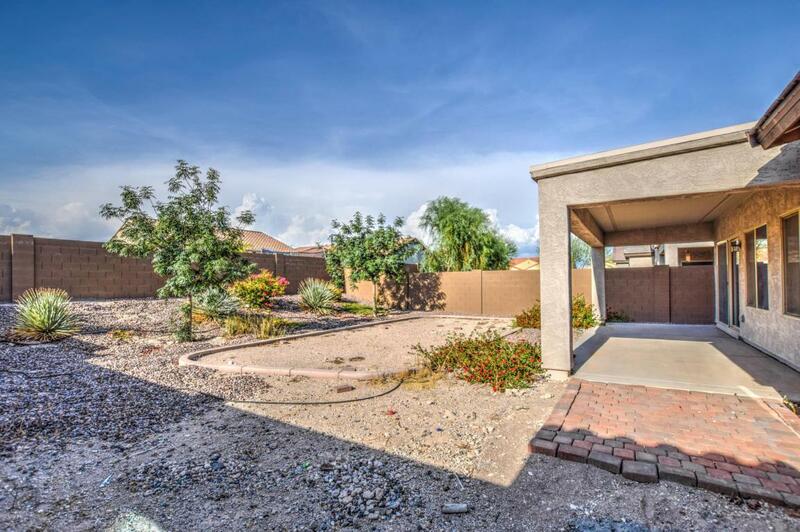 The back yard features an extended covered patio for your outdoor play and entertaining. This home is being sold as is - seller will make no repairs.Live in a resort in Anthem at Merrill Ranch and enjoy the waterpark, lap pool with diving well, workout facility, tennis, golf, pickleball, soccer fields, sand volleyball, softball fields, walking trails, dog park, catch and release fishing, playgrounds, the Anthem Grille Restaurant and much more! HOA fees include common area maintenance, amenities and resident golf rates.